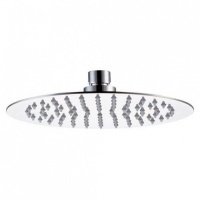 Our fixed shower head collection has been carefully chosen to suit all tastes and all styles of shower. 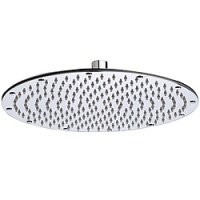 Whatever your budget, our bathroom shower heads will give you a great shower experience at great value prices. 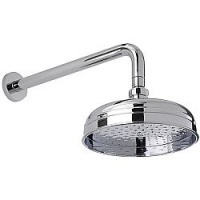 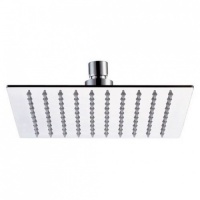 All shower heads are suitable for fitting to either ceiling or wall arms. 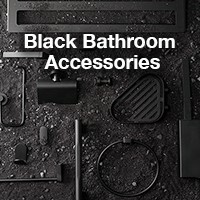 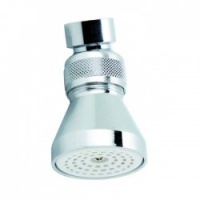 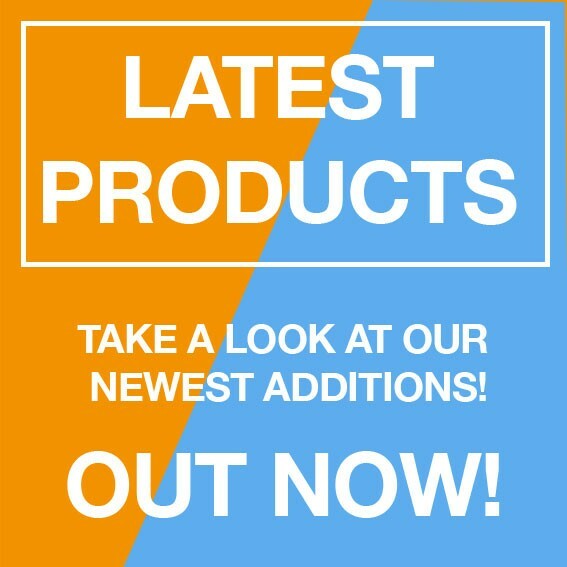 Click here to see our range of Handheld Shower Heads.